Big Discount with up to 50% Discount on Running kit and accessories at Ultimate Outdoors when you shop online today! Includes running watches and more! Big Discount with up to 50% Discount on Police Boots at Ultimate Outdoors when you shop online today! Big Discount with up to 50% Discount on Camping Kit at Ultimate Outdoors when you shop online today! Big Discount with up to 50% Discount on Women's Clothing at Ultimate Outdoors when you shop online today! 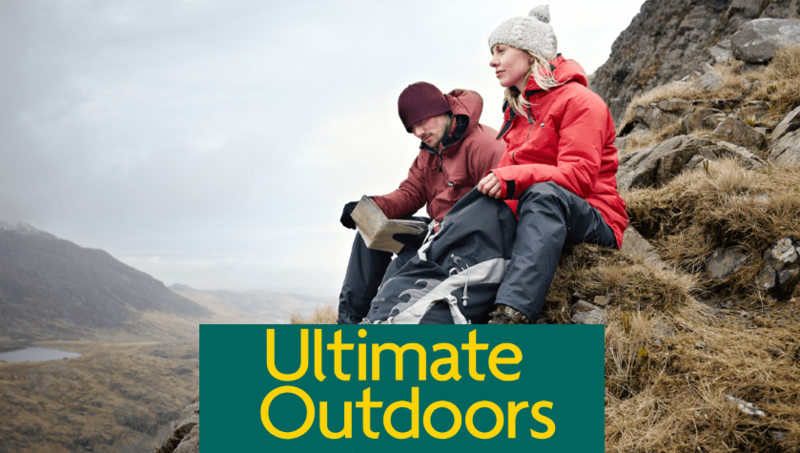 Ultimate Outdoors- providing gear for a lifetime adventure with the ultimate range of technical clothing & equipment from over 400 brands including The North Face, Rab, Jack Wolfskin and Berghaus. Ultimate Outdoors also sell Work Boots (E.g Magnum Boots) which are suitable for Police Officers, Special Constables and PCSO’s for day to day use. They have plenty on offer including Camping Kit, Running Kit, Climbing and fishing kit plus much more. So take a look and see what they have on offer and use our discount codes and promotions to make savings. We don’t have any specific Police deals available at the moment, however they have sent us some of their best offers which we have listed above. We have also received some great discount codes for their range of clothing. These have a limited time so you need to check on occasion to make full use of all discounts! Plus if you sign up to our newsletter then you can get codes via email.